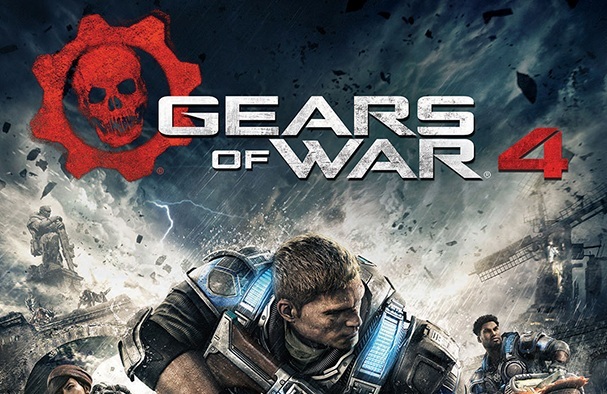 The release date of the upcoming Gears of War 4 has just been announced by the Coalition’s community director. Additionally, the game’s cover art was revealed. Rod Fergusson, studio head at The Coalition, already teased an upcoming announcement earlier today. Director of community at The Coalition, Adam Fletcher, announced the release date for their upcoming shooter on the Xbox Wire site. 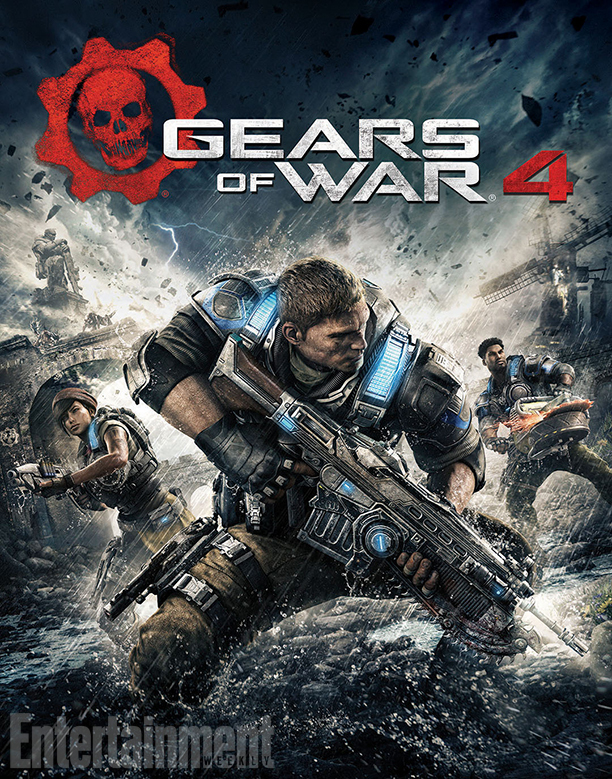 Alongside the game’s release date, website Entertainment Weekly revealed the new cover art for Gears of War 4. which we’ve included above. Interesting to note is that nothing has been said about the game being exclusive to the Xbox One. Although a Windows 10 hasn’t been mentioned either. We’ll update when we learn more about the upcoming Gears.